Includes Turnkey UPSELL SALES PAGE Like This One! This video is an introduction & overview to Facebook's advertising program and how you can get cheap, effective & targeted traffic for pennies per click! Here I’ll discuss how to setup your tracking system quickly so that you can get started enjoying the benefits of Facebook advertising. Discover in this video what you should do before you begin running a Facebook ad campaign, why knowing your audience is important and the various targeting options available. I’ll provide detailed information on how to create a good image for your ad campaign, why it is critical to use images and the different ways to make your images appealing. In this video you'll learn in detail how to use simple headlines that grab the attention of your audience, why you should make your headline "explode" and some examples of this. Here I’ll discuss the body of your ad, why it is important to be precise in your ad and how to make people read & click on your ad. Learn how to effectively target the interests of people looking at your ad, run a successful campaign and the key to getting cheap clicks. I’ll discuss in this video how to get your ads approved, the basic things you should know about Facebook's terms of service and essential elements to include on your landing page. In this video you'll learn the basics of a successful landing page, why conversion is important to your ads, things you should avoid and how to enhance buyers' overall experience. Discover in this video exactly how to tweak your ads to improve click-through rates, why you should run multiple campaigns, the reports you can utilize to improve your ads and more. Step-by-step video walkthrough of how to create your Facebook ad to reduce the cost per click and gain high returns. I’ll discuss in this video how you can link email marketing to your ad campaign, why it is important to build a list when running ads and how you can make your sign up more appealing. This video reveals how to insert affiliate offers into your Facebook Fan Page using a 3rd party application, so you can run ad campaigns to your page and earn commissions. In this video, we will be taking a look at how you can create a tab to your Facebook Fan Page, the reason behind using tabs and how they help to reduce your costs. Here I’ll show you how to display videos inside a page tab, so you can send targeted traffic to the videos and keep your costs down. Here you'll learn how to get super cheap clicks by setting up custom audiences from start to finish, who your custom audiences are, how you can use email lists & Fan pages to build custom audiences and much more! Advanced Strategies For Monetizing Your Facebook Ads To Make Money As An Affiliate Marketer Or Product Creator! Along with the advanced video training, you will also receive 12 step-by-step BONUS videos that reveal even more advanced strategies for using Facebook ads to make money as an affiliate marketer or product creator. 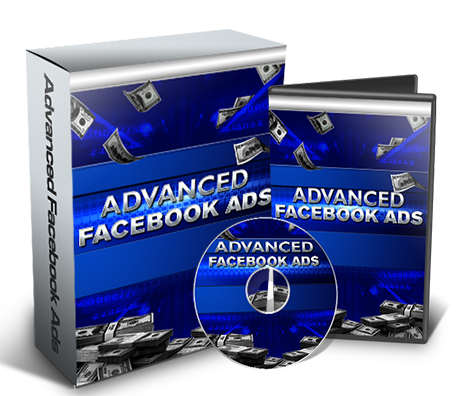 Having mastered how to use Facebook ads to drive cheap traffic for just pennies per click, you will now learn how to best monetize your ads for higher returns! 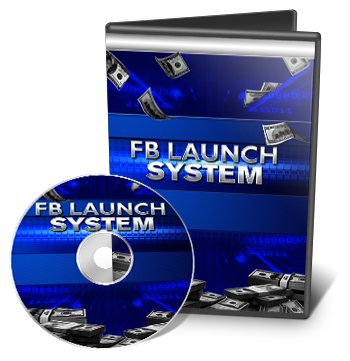 Strategies so powerful they will turn your next launch into an instant money maker! Whether you're the product creator or affiliate, you'll discover many new ways to boost your profits with Facebook advertising.